We know that discriminating customers are looking for the highest quality in materials and workmanship for any doors they have in their homes or businesses. They are also looking for that unique style that sets them apart. 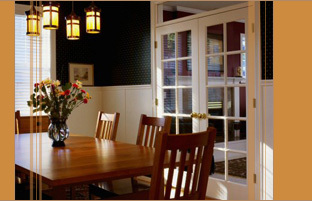 To meet those needs, Millwork Concepts developed a variety of specialty interior and exterior doors for customers like you. We can also transform your unique ideas into reality for any door you want produced. Our doors are made from the species you need, with the finish you want.